Recently, the Harvard Public School of Health published a study that demonstrated that workers’ exposure to solvents had effects on their cognitive functioning later in life. This is unsurprising. But here’s the rub: these effects showed up primarily in those with less than a high school education, whereas there was no effect on the cognitive skills of those with more education. This made me think back immediately to an article I had posted on in March regarding the necessity for fiber optic redundancy and interconnections in averting communications disaster. I had wrote then that this relates to fundamental ecological principles. Stable ecosystems are resilient precisely because of the diversity and quality of interconnections of species present. It makes sense that our brains would function in much the same manner. 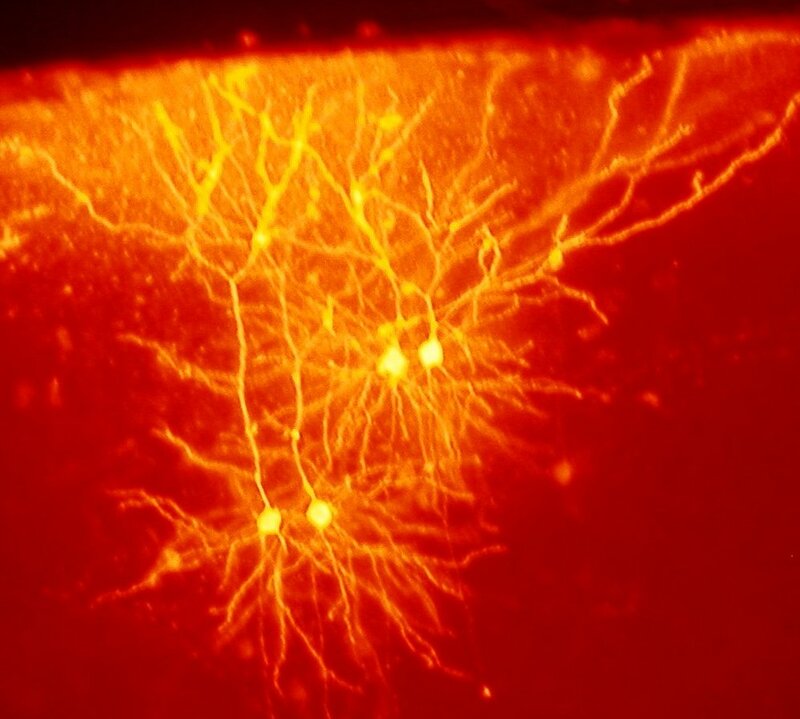 After all, the visceral process of growing dendrites as we learn proceeds in an arguably similar fashion root growth takes. The richer the learning, the denser the interconnections, and thus, the greater the resiliency. This study certainly strengthens the argument that education is a pathway out of poverty. This study on the impact of toxic solvents also touches a nerve in me because I used to work in housekeeping. My staff and I cleaned the bathrooms using traditional solutions that resulted in shortness of breath, dizziness, and a few workers complained of rashes. I was under the false impression that a certain level of toxicity was necessary to attain a high standard of cleanliness and sanitation. But after seeing the effects of the solutions on myself and others, I began worrying about the long-term effect on our health. I did some research and tried out different non-toxic solutions that I made from household supplies, and discovered that utilizing toxic industrial cleaners was wholly unnecessary. I found that you can clean and sanitize at an institutional level without using any toxic solutions. And it saves you money, to boot! You can check out the solutions I used on an old blog I set up to share that information. UPDATE: to make this information more accessible, I put it together into a Google Doc, as well as a PDF. Share and share alike!